It’s time to begin mastering Scrivener, writer. Are you ready to streamline your writing process and build better stories? 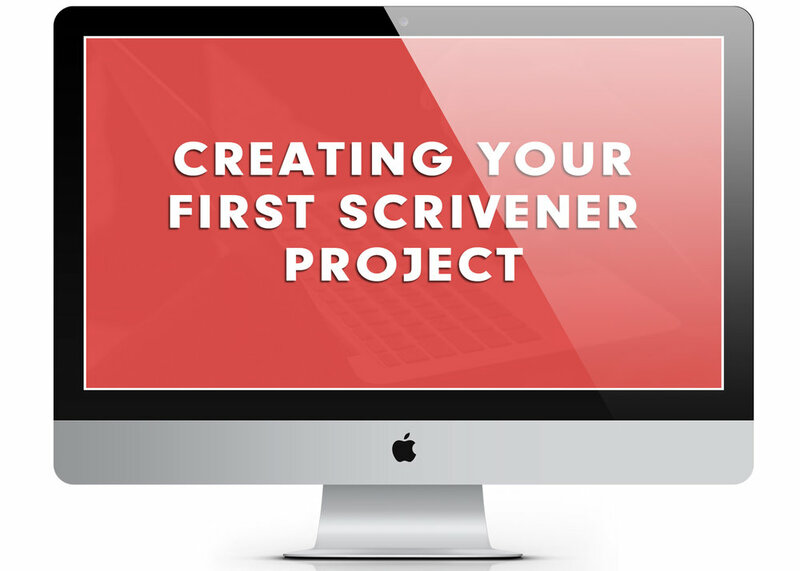 Let's conquer Scrivener's learning curve to harness the power of this epic app for writers. Say "so long!" to the days of shuffling through files, readjusting program windows, and stressing over technical difficulties. Scrivener has helped me organize both my projects and my process, and it can do the same for you. In this self-paced video course, I share everything you need to know about navigating Scrivener's interface, making use of its various forms and functions, and customizing its features to best serve your unique needs as you work to bring your stories to life. Click to Enroll in Storytelling With Scrivener today! Storytelling With Scrivener is comprised of eight sections with a total of 45 video lessons and transcripts designed specifically to teach you the ropes of the program — with a bent toward helping writers craft full-length fiction works. *Note: The tutorials in this course utilize Scrivener 3 for Mac. If you’re using Scrivener for PC or iOS (or an earlier version of the program), details concerning the Scrivener interface and its available features may vary. Generally, however, this course can be utilized by ALL Scrivener users. When will the course be available? Storytelling With Scrivener is a self-paced course, meaning you can enroll at any time, work through the video lessons at your own pace, and revisit the material whenever you'd like. Simple as that. Upon enrolling, you'll create a course account that gives you lifetime access to all of the course materials. This includes any updates, additional video lessons, and bonus perks I may add in the future — at no extra cost to you. Ready to begin harnessing the power of Scrivener? #1: When does this course begin? Anytime you'd like! Storytelling With Scrivener is a self-paced course, meaning you can enroll at any time, work through the video lessons at your own pace, and revisit the material whenever you please. Simple as that. #2: Would this course benefit non-fiction writers as well as storytellers? Yes, absolutely. The vast majority of what I teach in this course can be utilized by any writer, though the language I use throughout is geared toward novelists and storytellers. #3: Can I benefit from this course no matter which version of Scrivener I have? Generally, yes. I use Scrivener 3 for Mac in my everyday life and thus the course features this version of the program. The details of the Scrivener interface and its features may vary if you're using Scrivener for Windows or iOS or an earlier version of the program. #4: Is this course useful if I understand Scrivener basics but want to dive deeper? If the course is well-received, I also plan to take new lesson requests and expand the course in a new Mastering Scrivener section, which all prior purchasers will receive even if I choose to increase the price of the course in time. #5: What if I don't like the course? Is the purchase price refundable? Yes — because of the digital nature of this course, however, I am only able to offer a refund up to 48 hours after purchase. Upon receiving a refund, you will lose access to all course materials. #6: Are the video lessons equipped with captions / subtitles? Unfortunately, I am only able to offer a downloadable transcript with each lesson at this time, though I am hoping to offer in-video captions in the future. #7: Is there a way to try out Scrivener before purchasing the course? Yes. Click here to download a 30-day free trial today or use the following affiliate links to purchase Scrivener for Mac, Scrivener for Windows, or Scrivener for iOS. #8: Can I use Paypal to enroll in the course? Yes, though Paypal is not currently an option at checkout. Please email me at kristen@well-storied.com for special instructions. I’m happy to get you set up! #9: I have a question about the course that isn't listed here. Sounds great! Feel free to get in touch any time by clicking here. Eager to conquer the Scrivener learning curve? Hey, there! 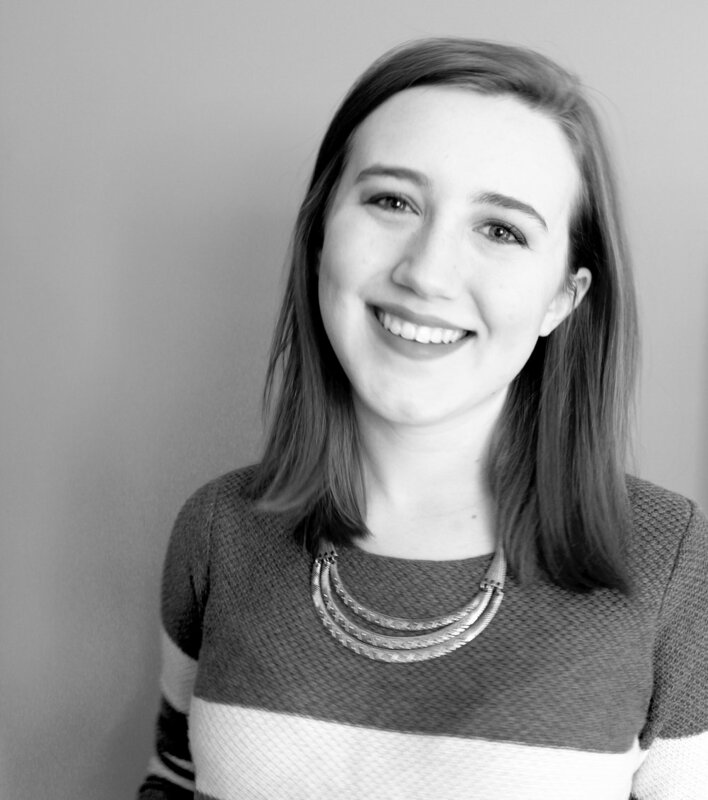 My name is Kristen Kieffer, and I'm not a Scrivener expert. I am a writer. A writer who has used Scrivener on a near-daily basis for years to write novels and non-fiction books, draft blog posts, essays, and video lessons, craft workbooks and e-courses, and otherwise live my best writing life. Prior to using Scrivener, I spent most of my writing time frantically switching between documents, searching out the right scenes in the right drafts and the right notes to match. Sure, I kept my files as organized as possible, but there's only so much a few folders can do. I couldn't easily search my documents to find which characters were in which scenes. I couldn't view two drafts of the same chapter without fumbling between file windows, and I couldn't figure out how the heck I was supposed to finish a novel without frustrating myself into an early grave. Then I discovered Scrivener, and it revolutionized my writing life. And I'm excited to show you how it can do the same with our Storytelling With Scrivener video course. Are you ready to begin mastering Scrivener? Find more writing resources at Well-Storied.com. © 2017 Kristen Kieffer | All rights reserved.